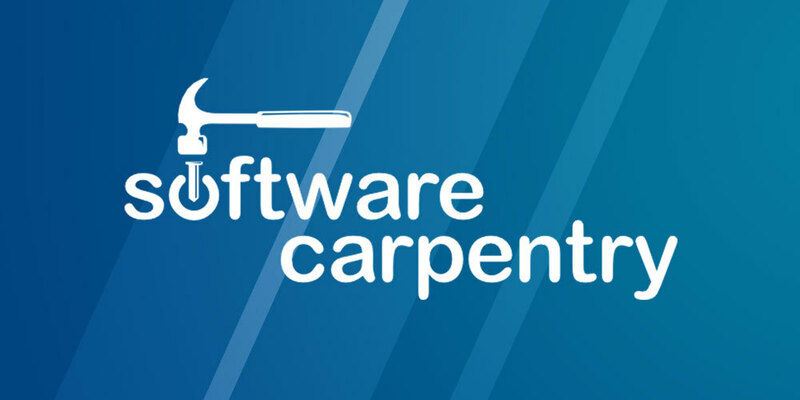 The two-day Software Carpentry Workshop aims to help researchers get work done in less time and with less pain by teaching basic research computing skills. Basic concepts and tools, including program design, version control, data management, and task automation will be discussed. Participants will be encouraged to help one another and to apply what they have learned to their own research problems. This workshop is aimed at graduate students and other researchers. No previous knowledge is required. The workshop will take place on February 15-16, from 9 a.m. – 4:30 p.m. in BSB 118. Space is limited, and registration is required. Please contact Daniel Russo to register and for additional information. Page last updated by Faculty of Arts and Sciences at 8:56 am February 18, 2019 . This page was printed from http://fas.camden.rutgers.edu/2019/02/05/registration-now-open-for-software-carpentry-workshop/ at 9:21 AM Friday, April 26, 2019.